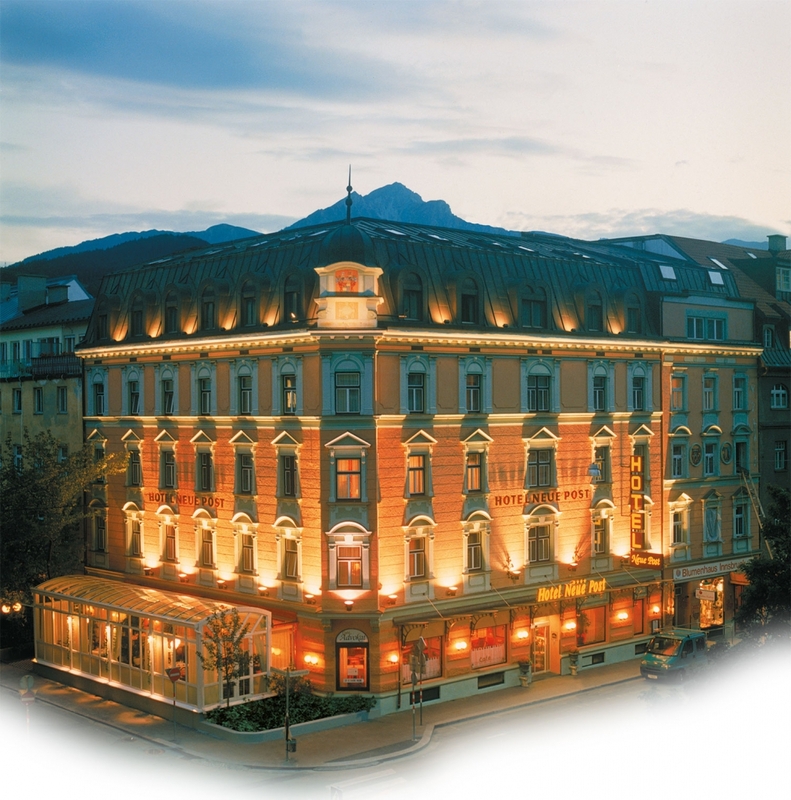 Situated in Innsbruck’s Town Center, the “NEW POST Hotel” is a privately owned and operated hotel. A uniquely styled boutique hotel with a touch of the grandeur of an imperial palace. Business rooms and high-quality deluxe-suites are all equipped with safety deposit box, in-room Internet, satellite-TV, radio, telephone and MINIBAR. The “Art Nouveau style” Hotel offers you the opportunity to experience the traditions of yesteryear combined with the highest standards of comfort of the modern era. A perfect blend! 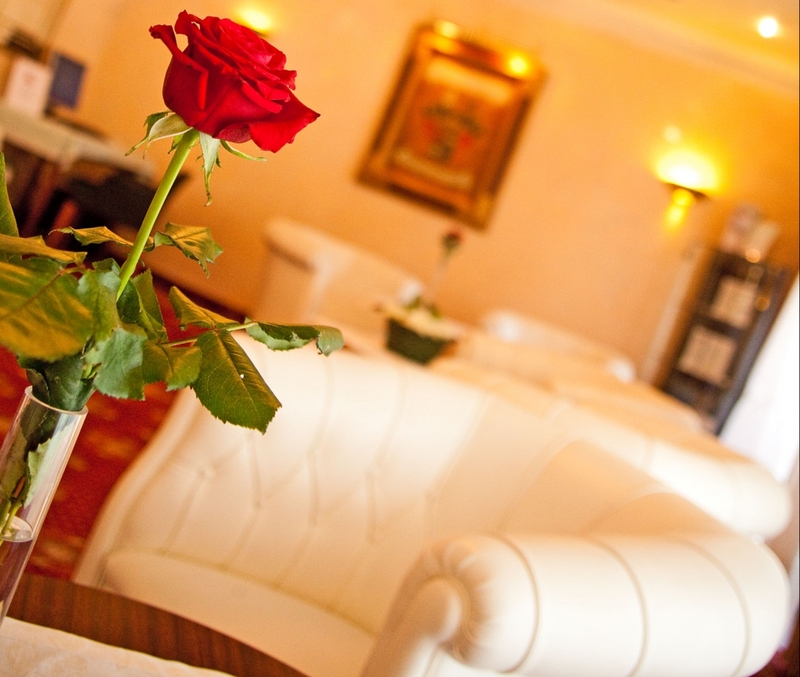 During your stay you will enjoy the hospitality and first-rate service that our returning guests have come to expect. 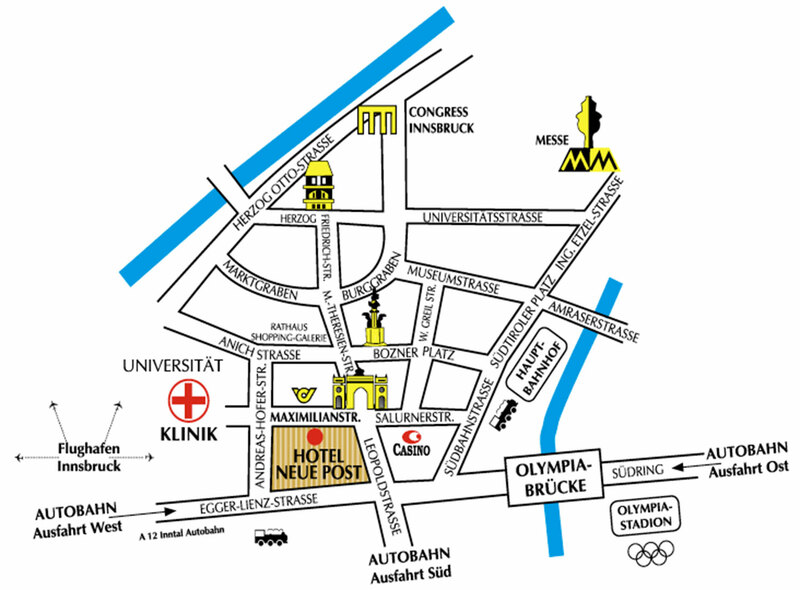 Here you can download a map of Innsbruck where you will find our hotel and the most important sightseeing points of Innsbruck. 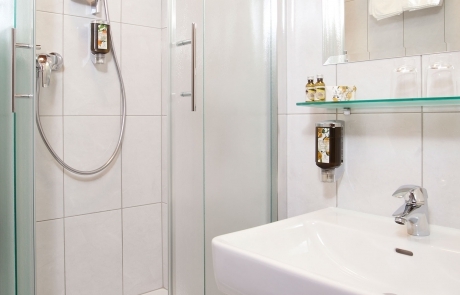 Zimmer & elegante Junior-Suiten in Innsbruck Ob in klassischen Standard-Zimmern, bequemen During your stay you will sample the hospitality and first-rate service our guests have come to expect. Enjoy delightful holidays in the heart of the charming Alpine city of Innsbruck! Whichever of our rooms you decide to choose for your stay, you will be assured of the ultimate comfort, tranquillity, convienience and service. 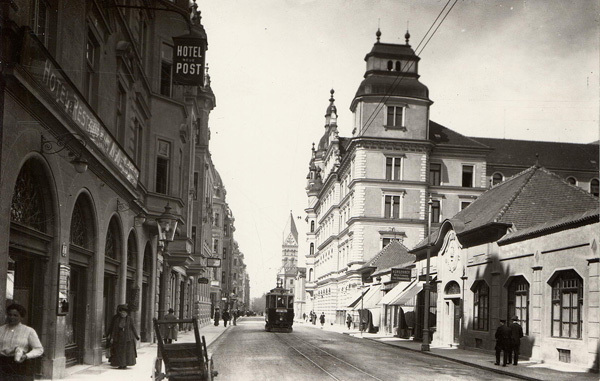 The art nouveau-style hotel Neue Post has been completely refurbished and offers a perfect blend of old traditions and a high standard of comfort. During your stay you will sample the hospitality and first-rate service our guests have come to expect. 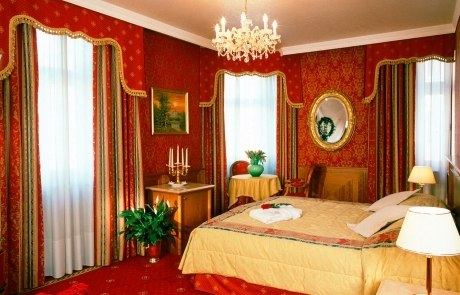 Enjoy delightful holidays in the heart of charming Innsbruck. 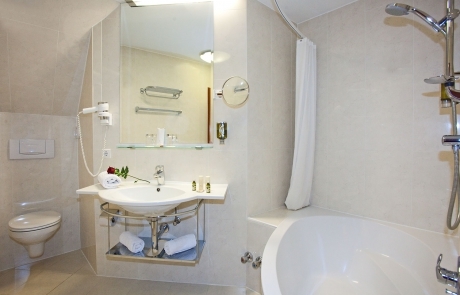 The personal supervision of the resident owner will ensure pleasant and restful holidays. 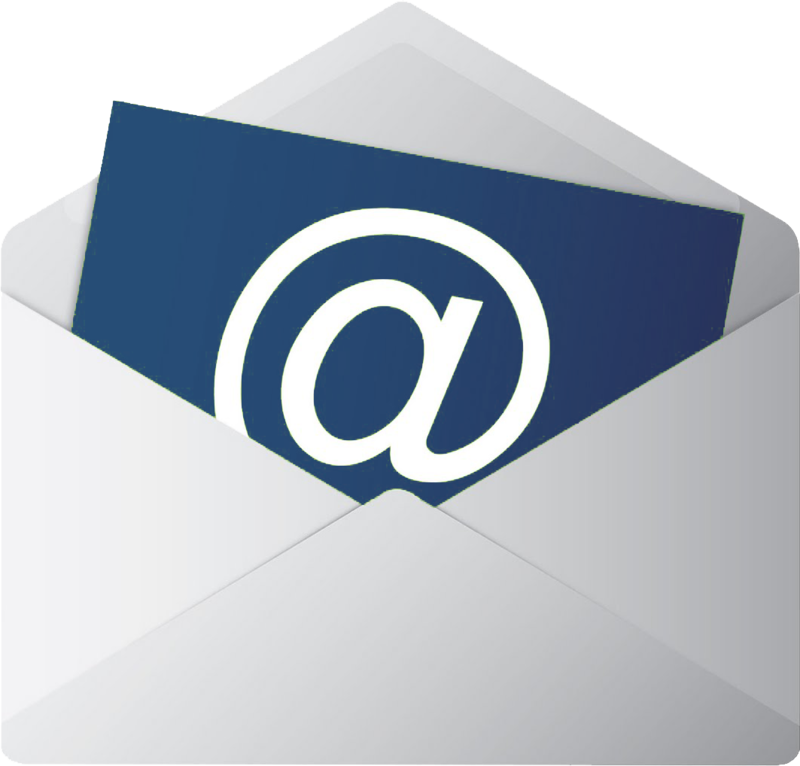 You can be assured of our utmost attention at all times! It’s an easy meeting point for you and an ideal starting point for exploring the city of Innsbruck, either for your business or your leisure sightseeing excursions as well. In the evening it’s the perfect place to relax and read a book in one of the comfortable lounge chairs.